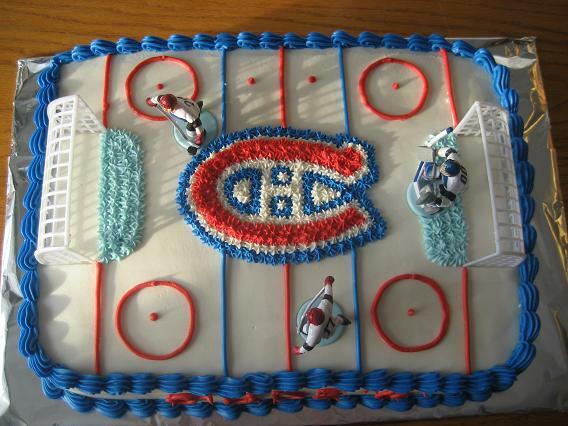 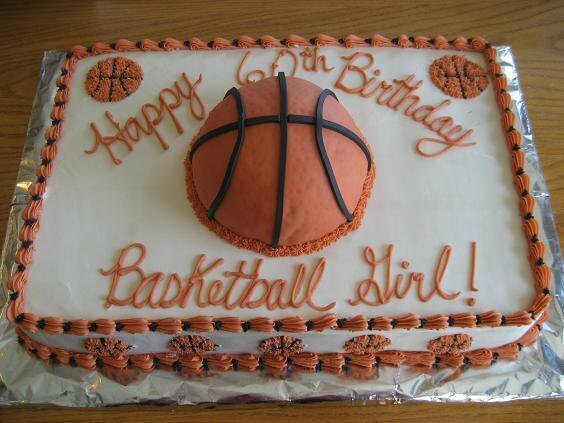 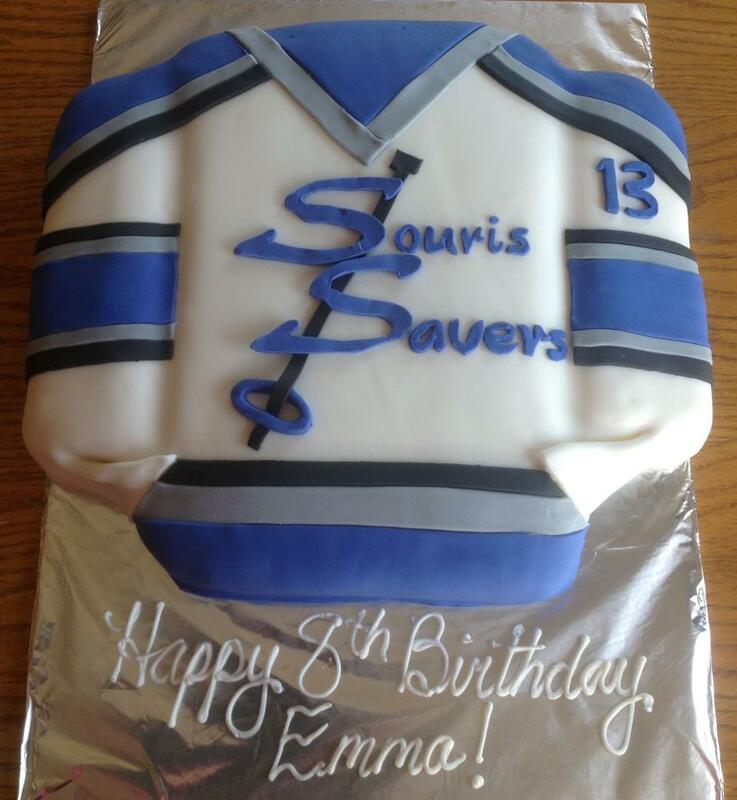 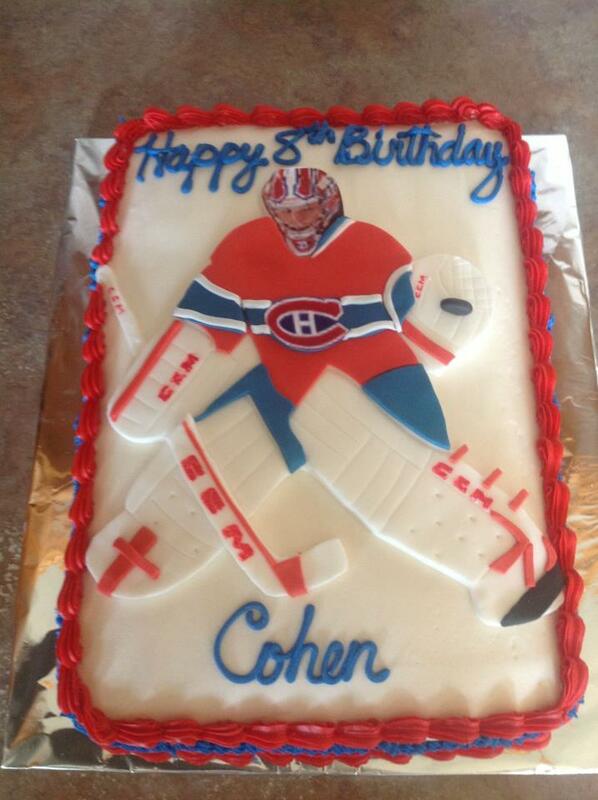 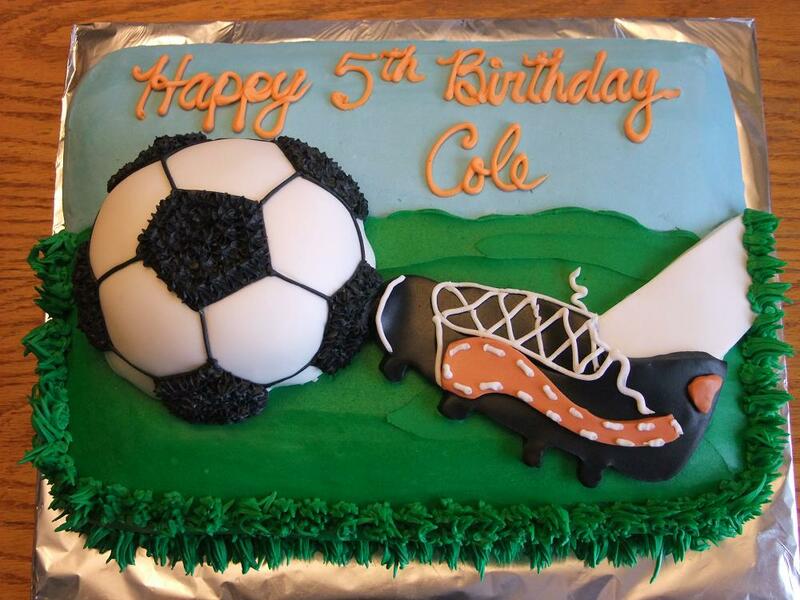 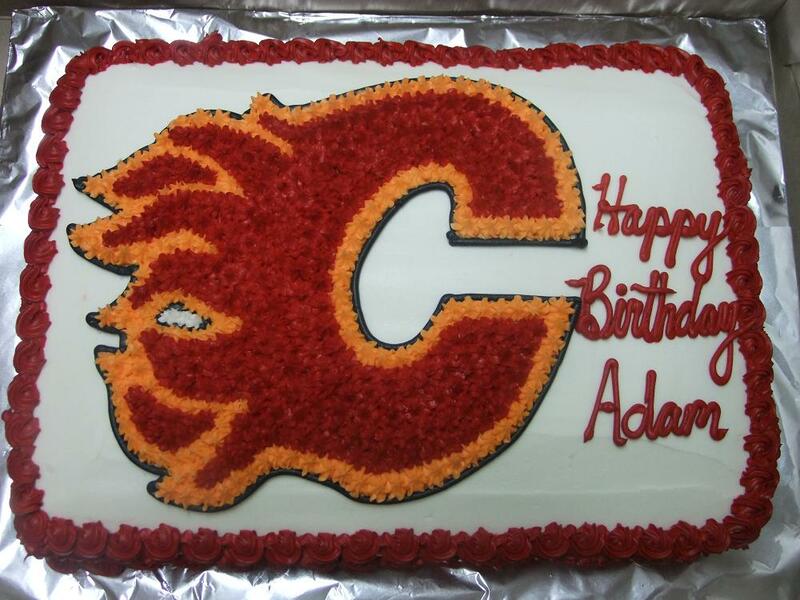 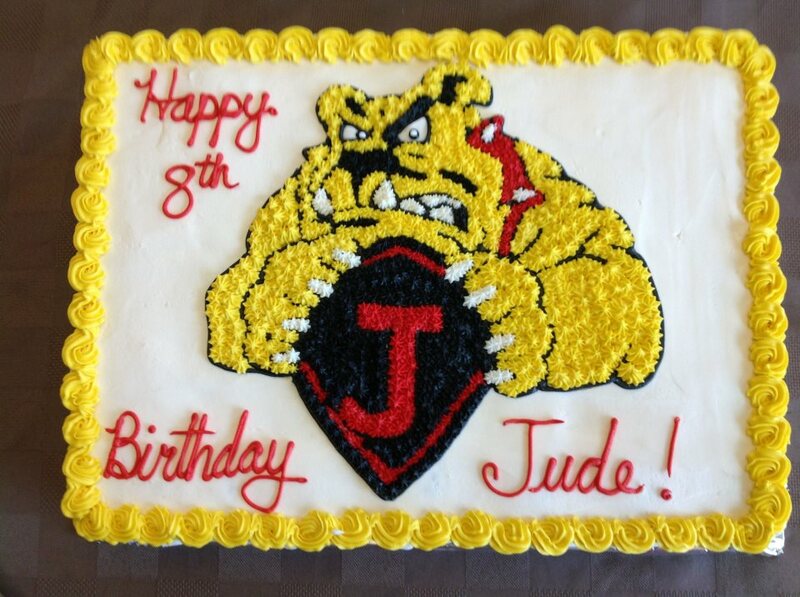 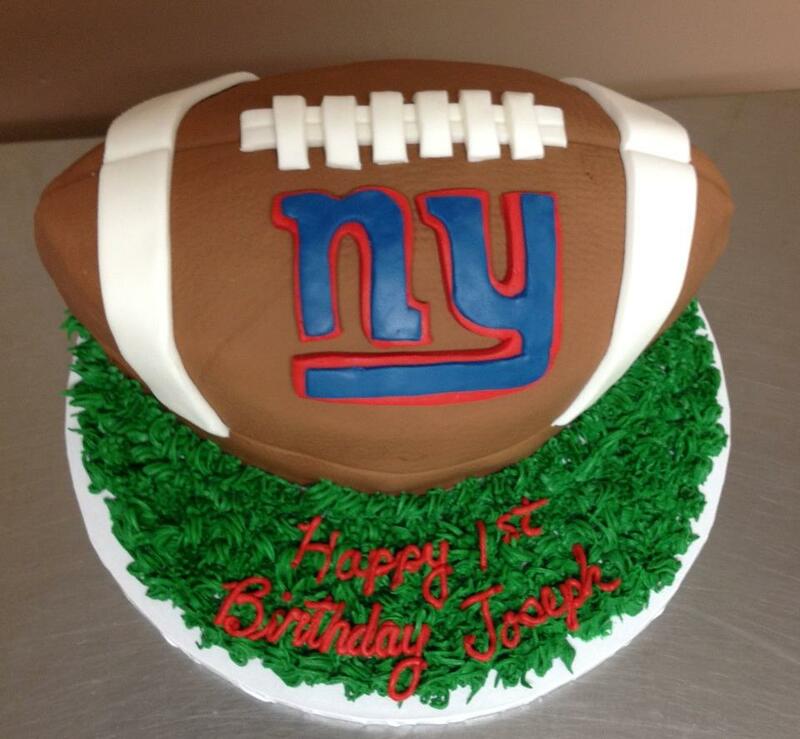 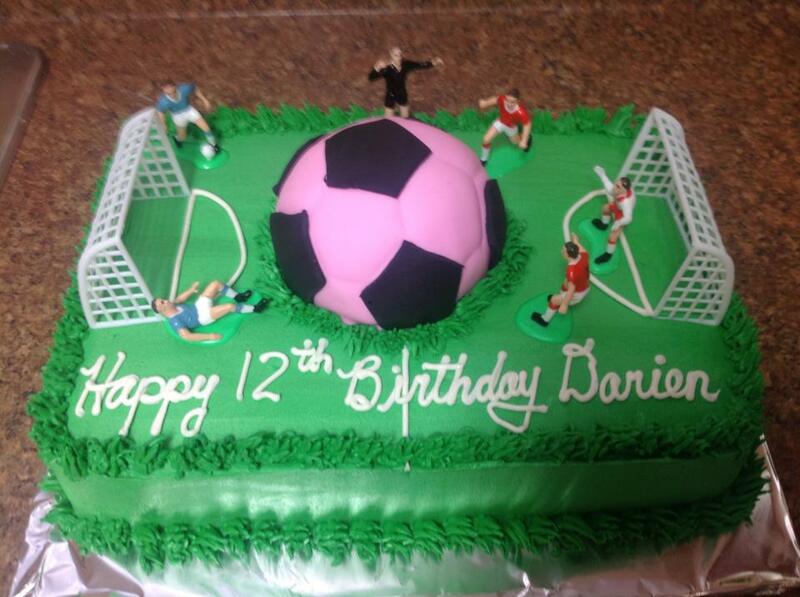 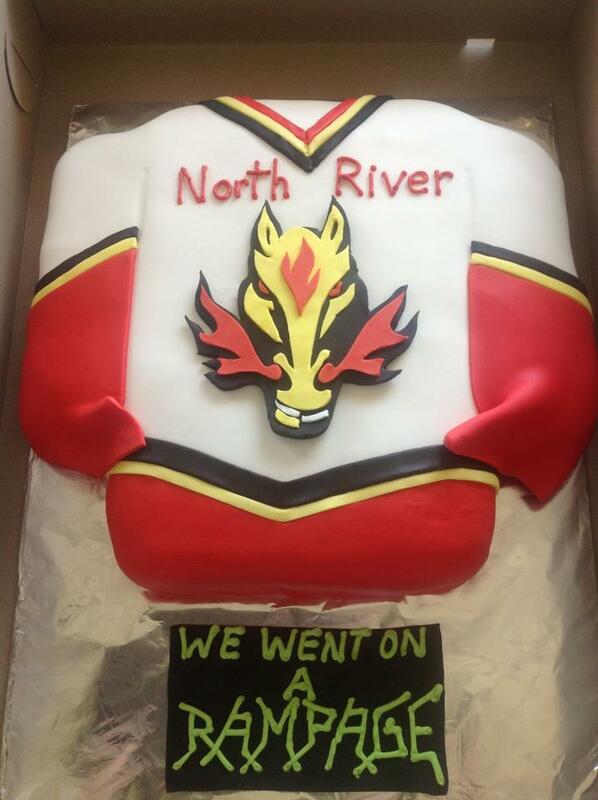 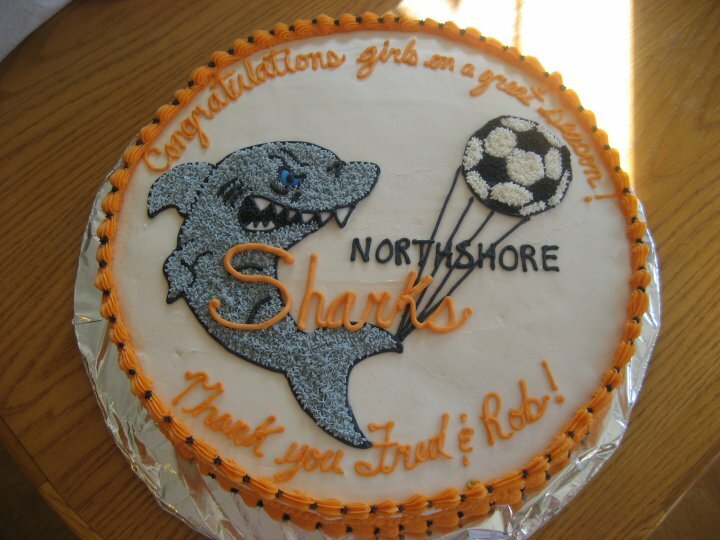 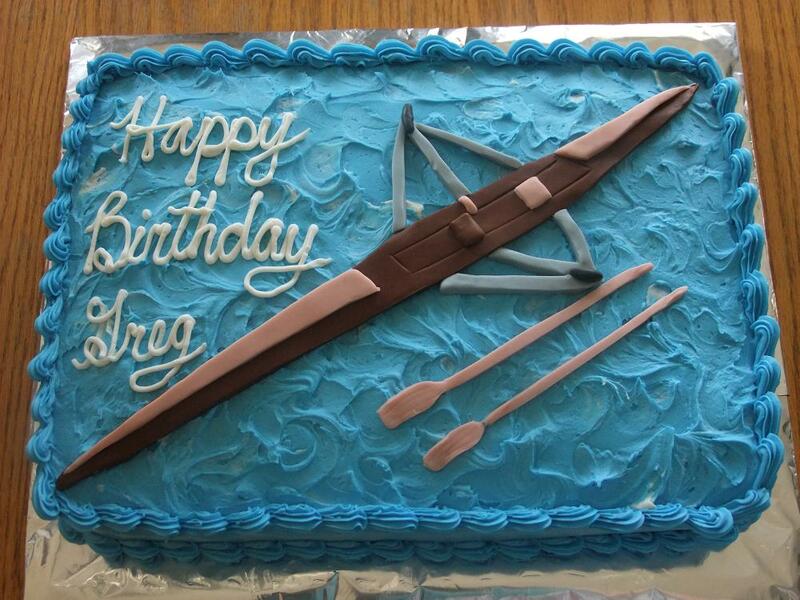 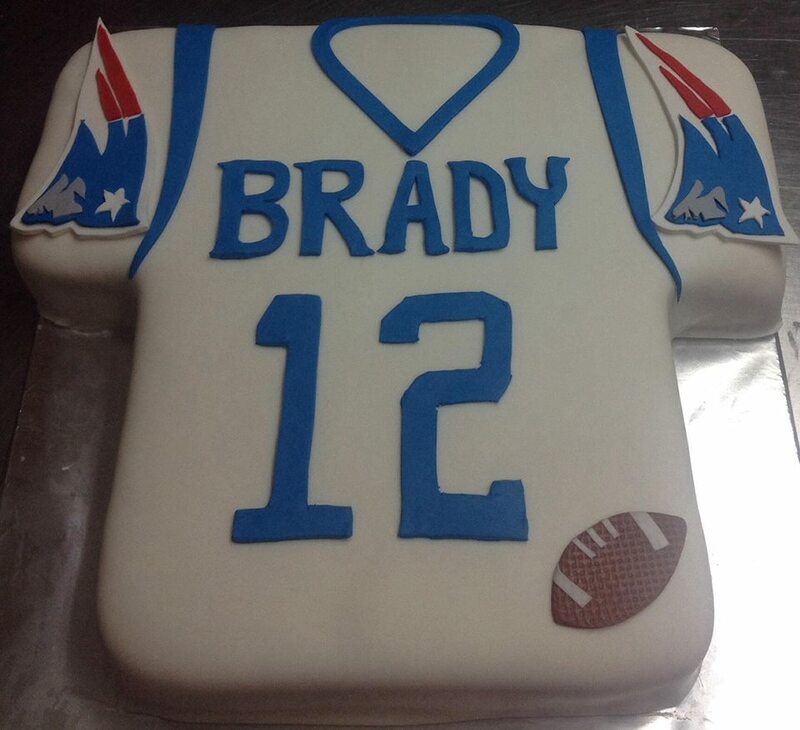 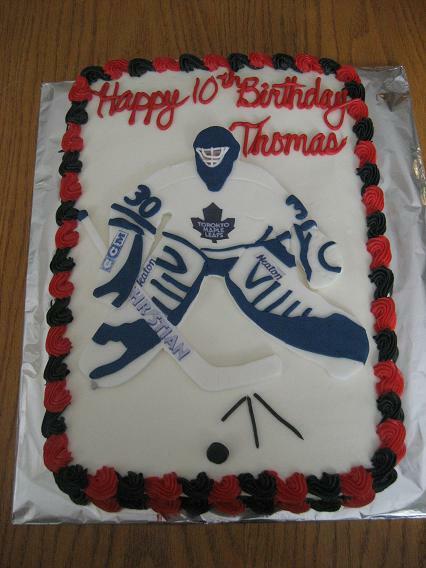 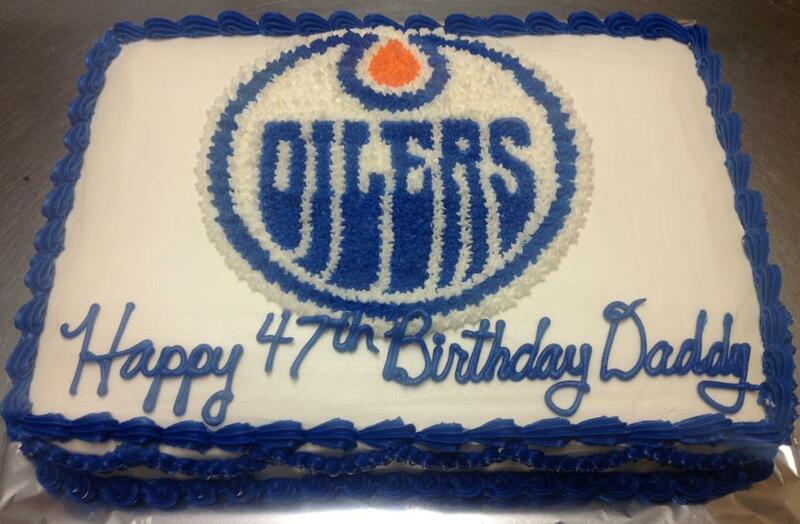 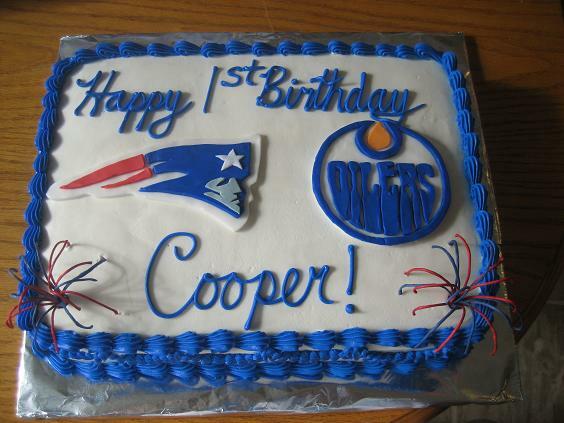 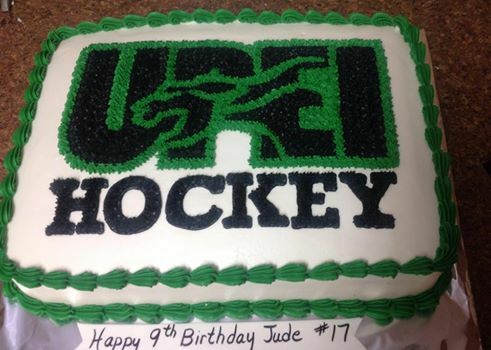 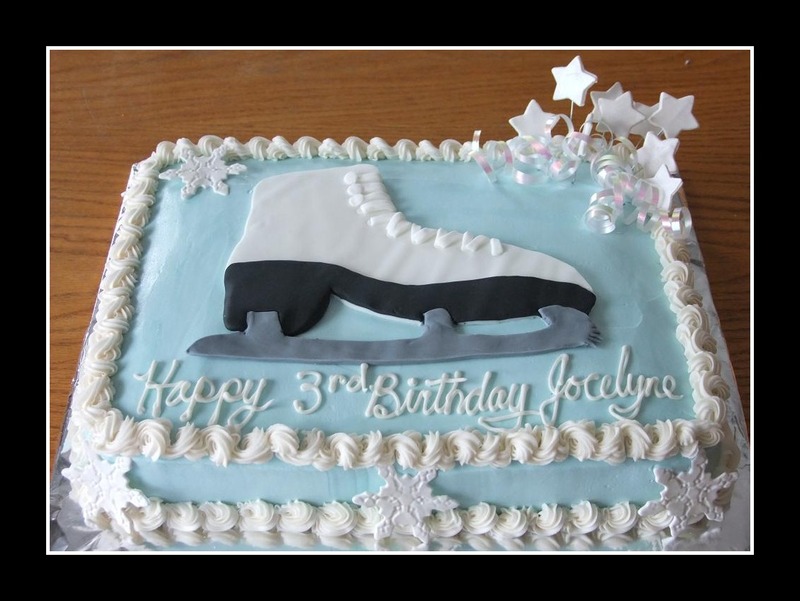 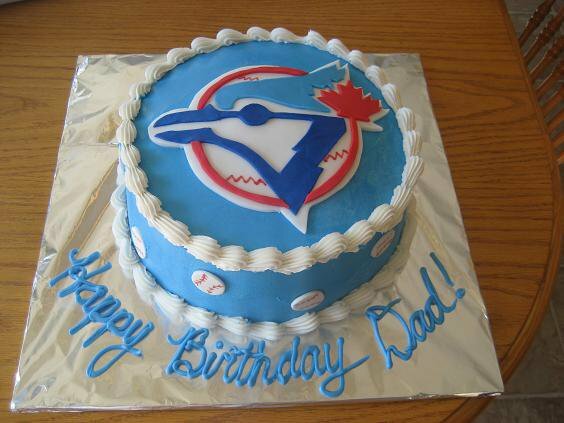 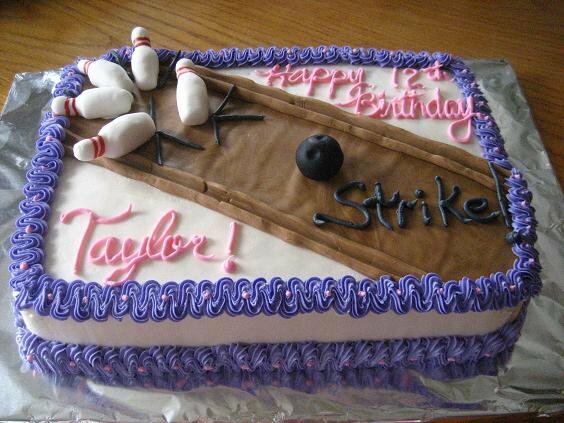 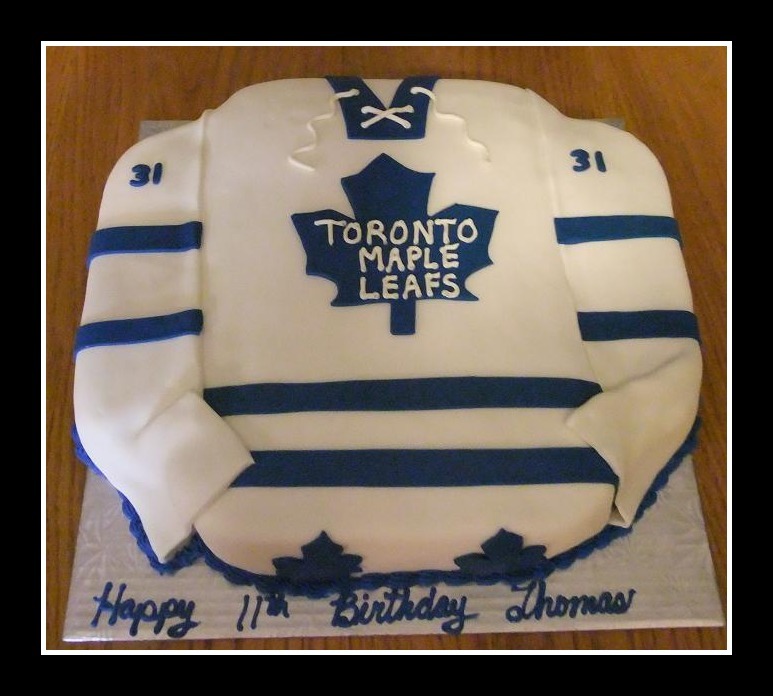 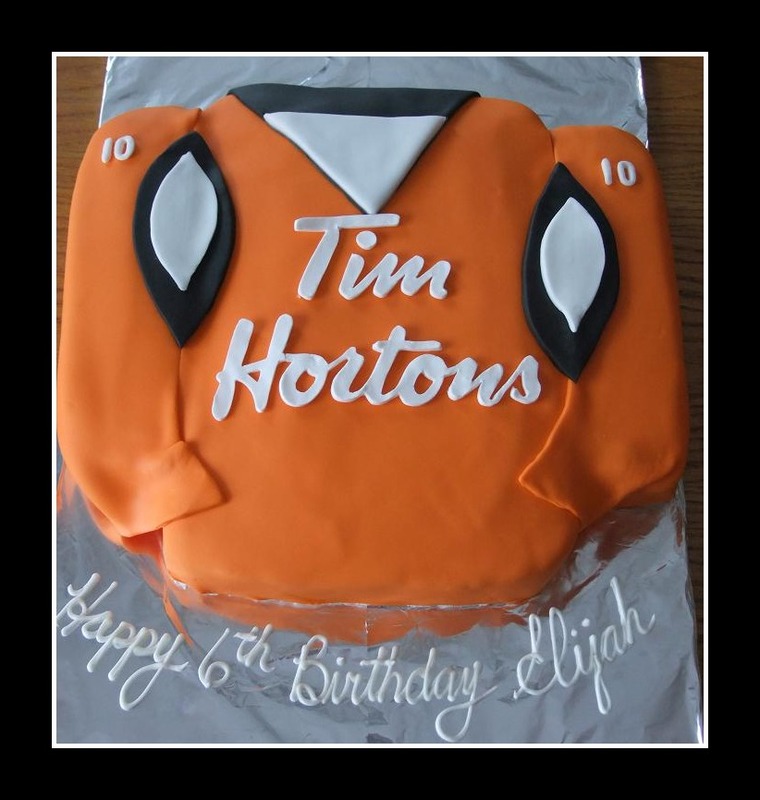 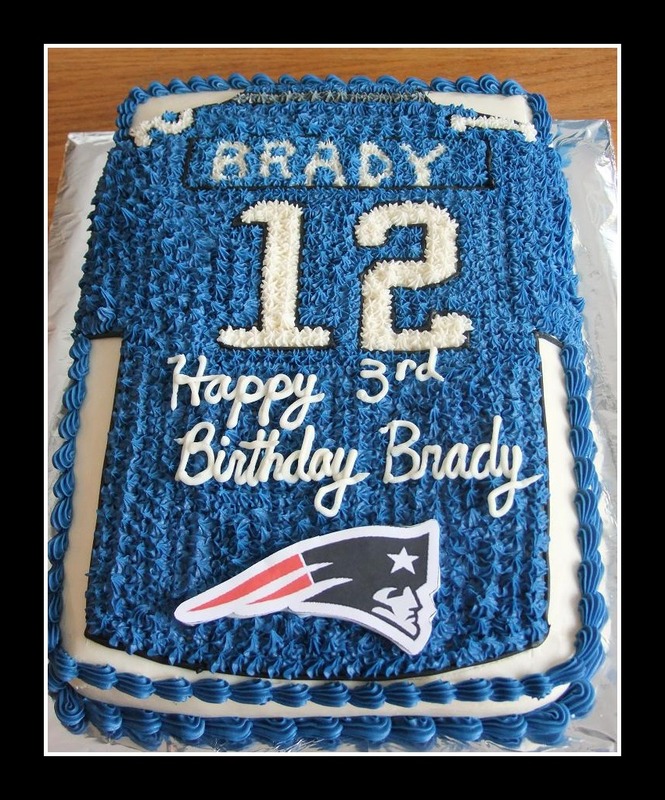 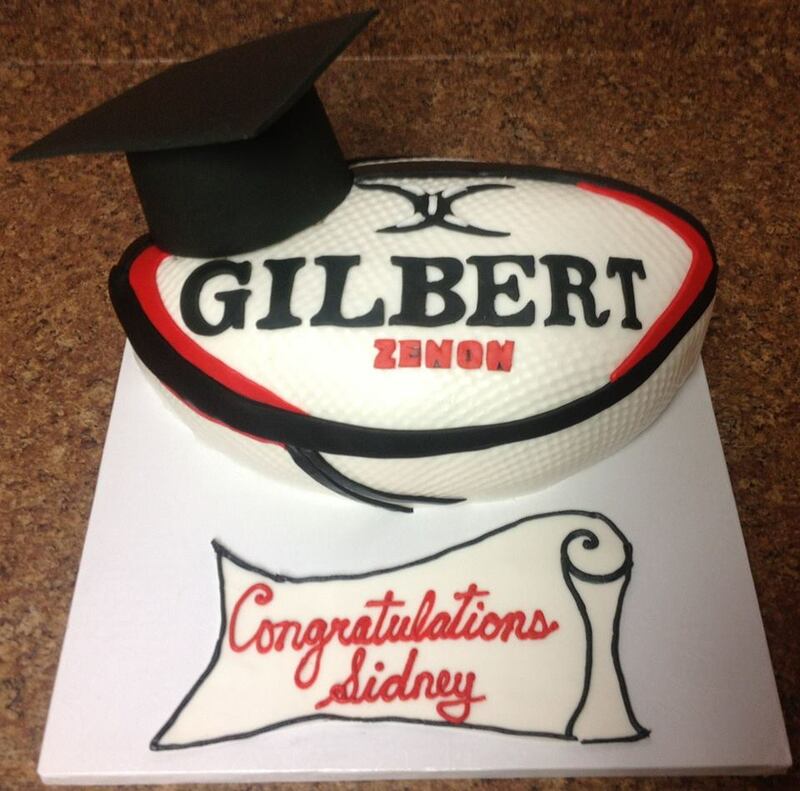 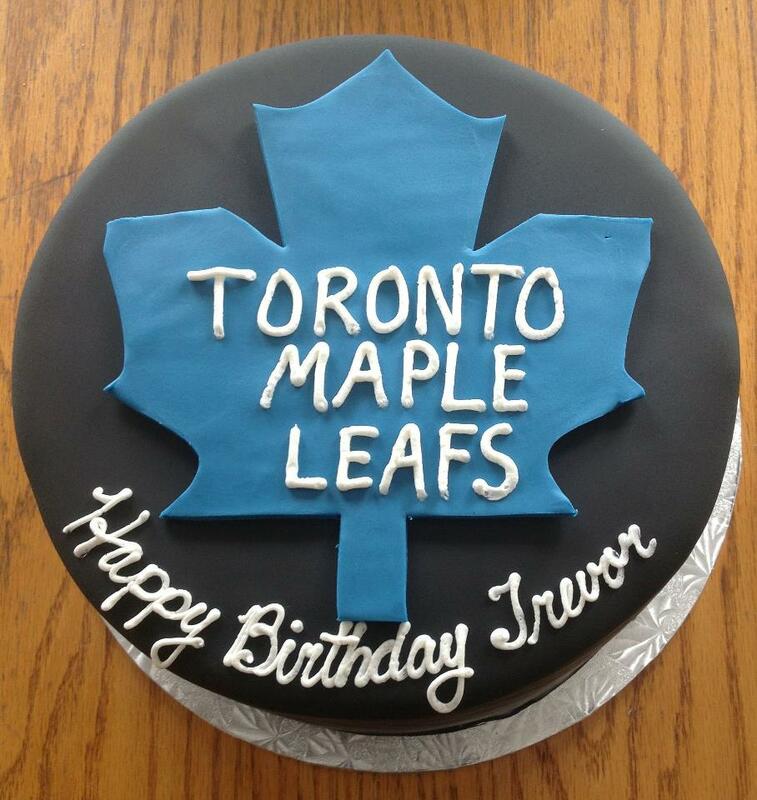 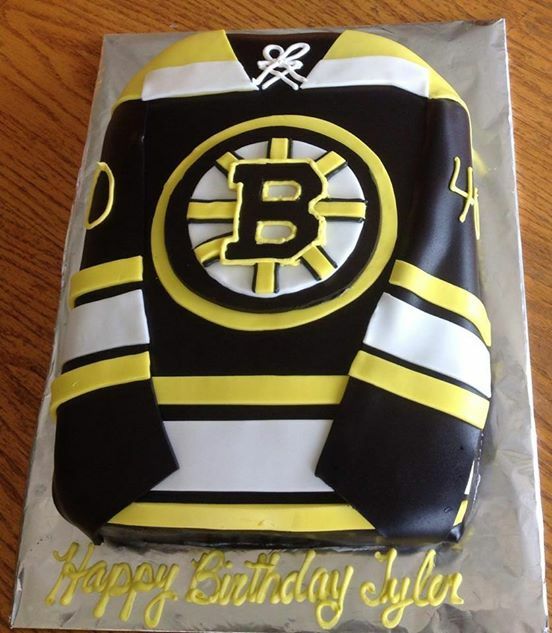 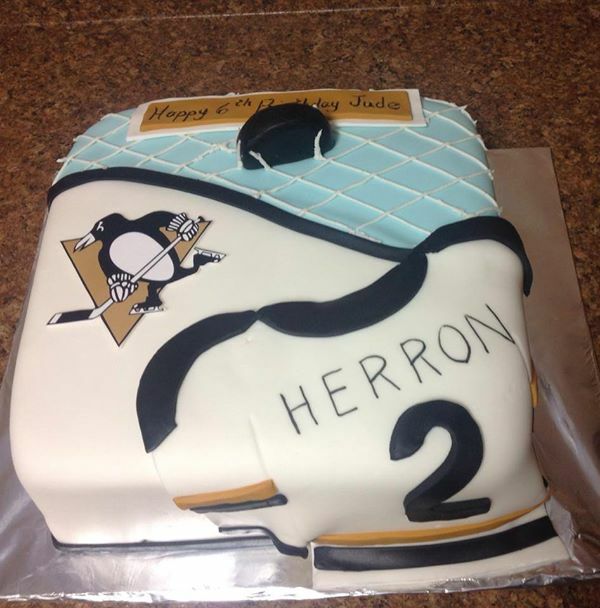 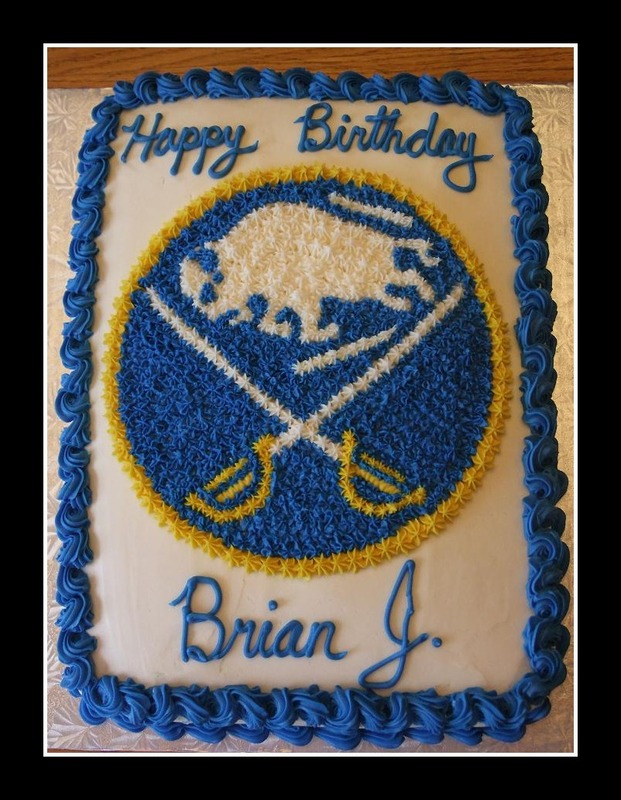 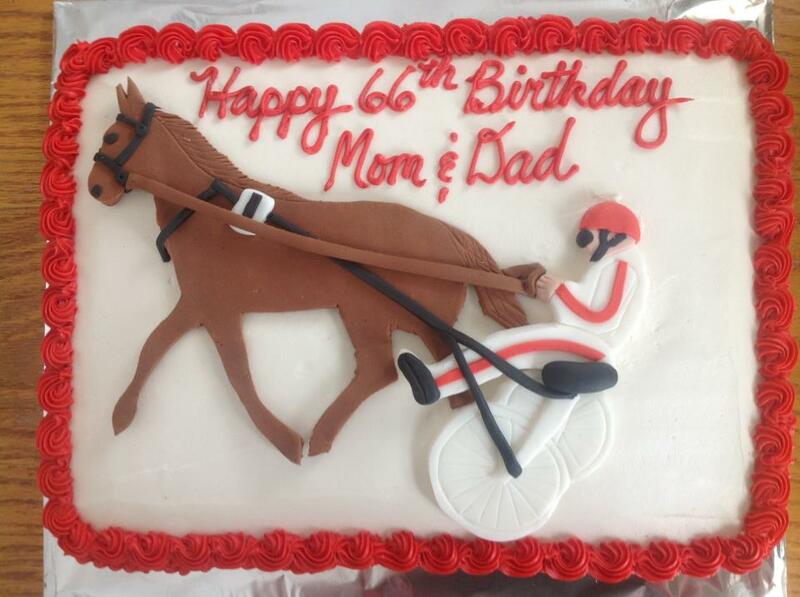 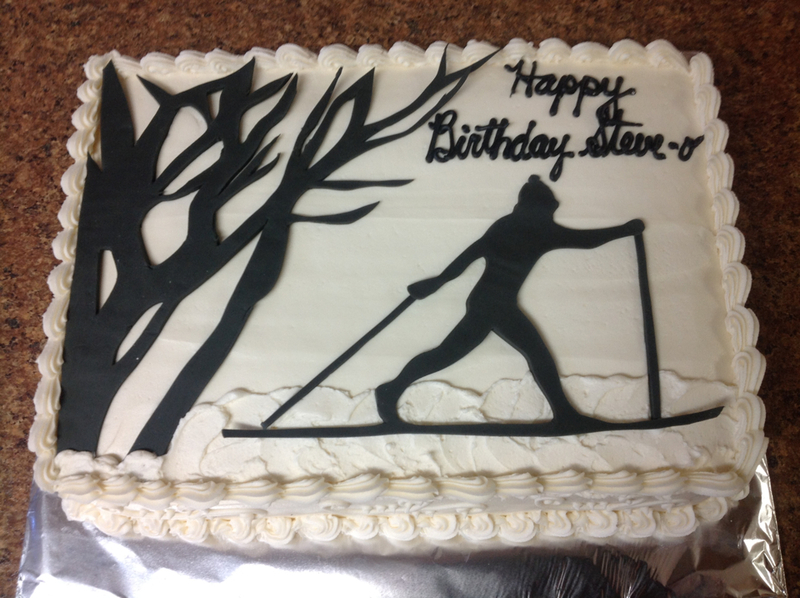 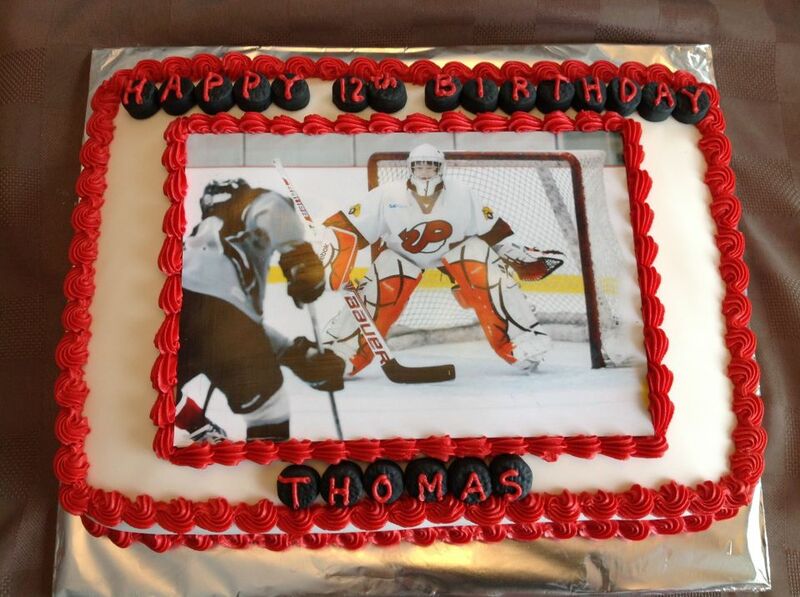 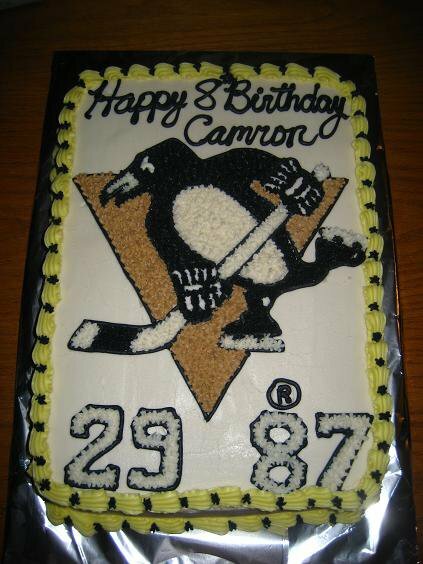 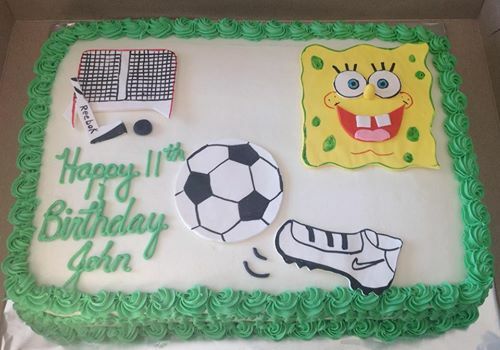 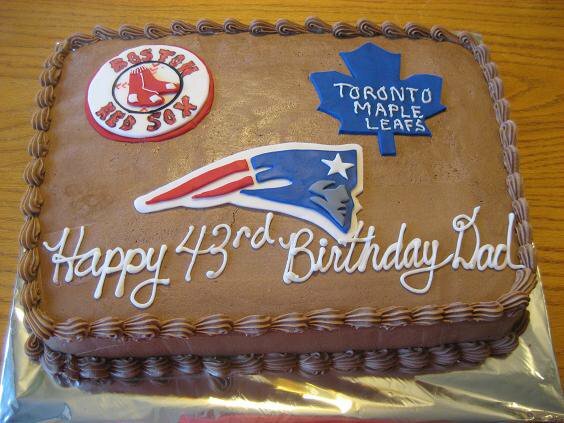 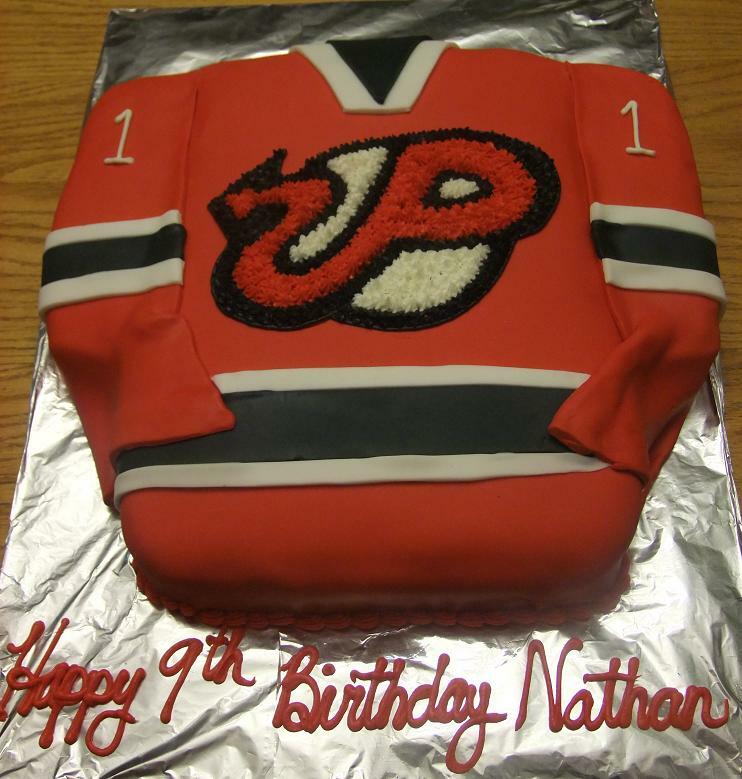 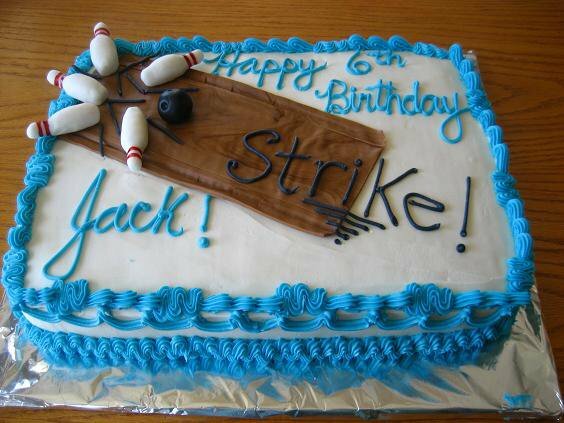 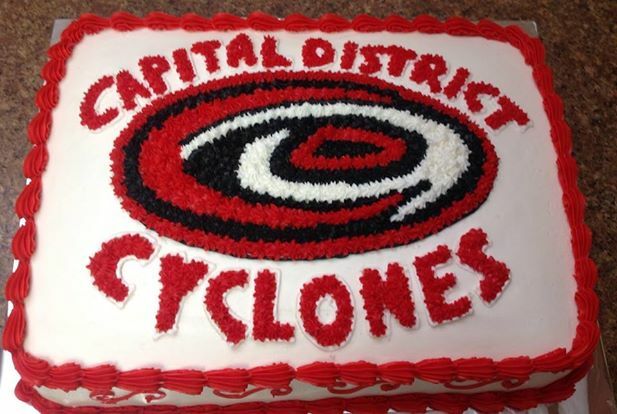 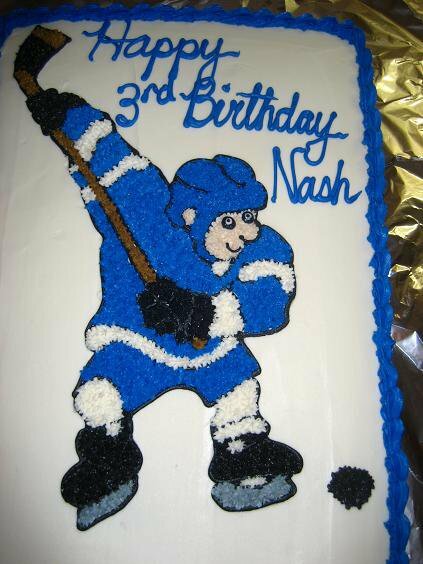 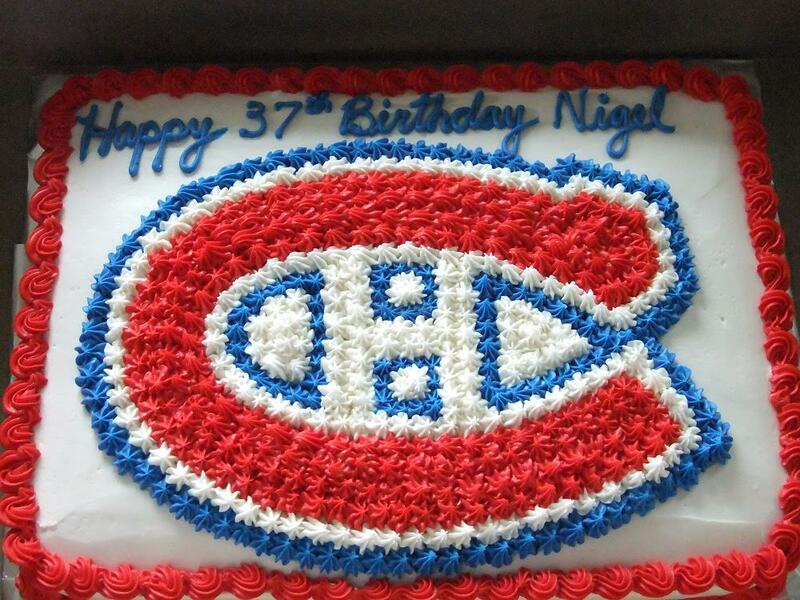 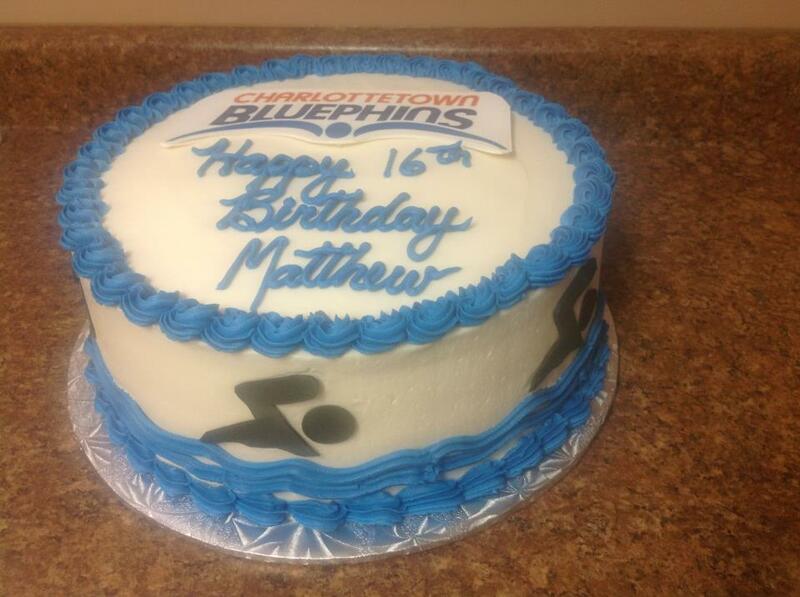 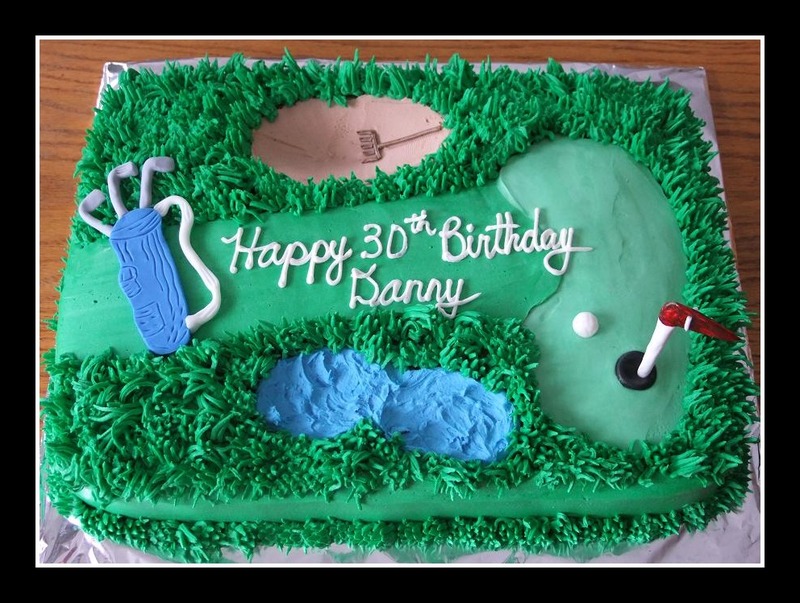 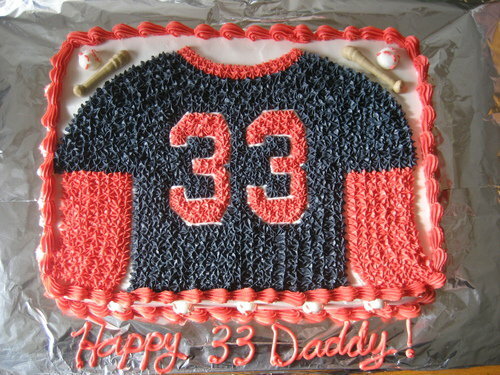 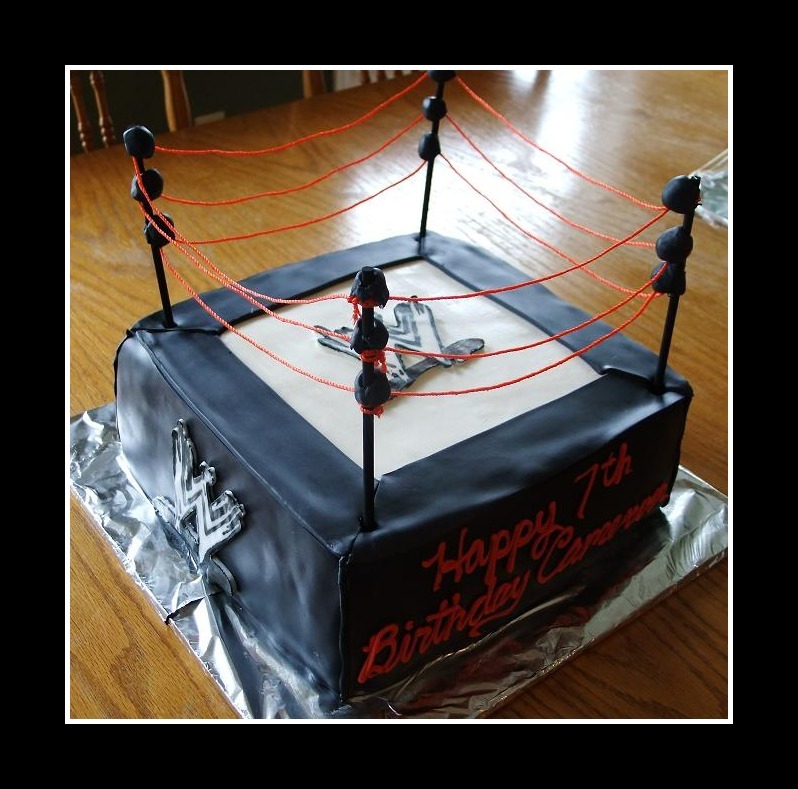 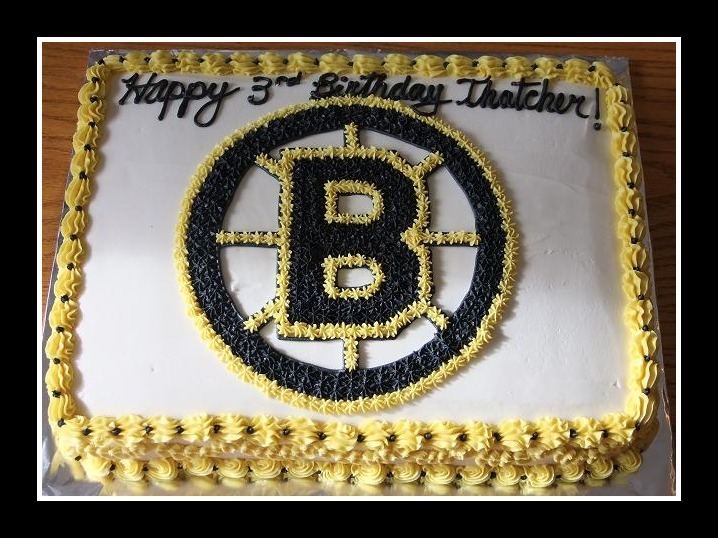 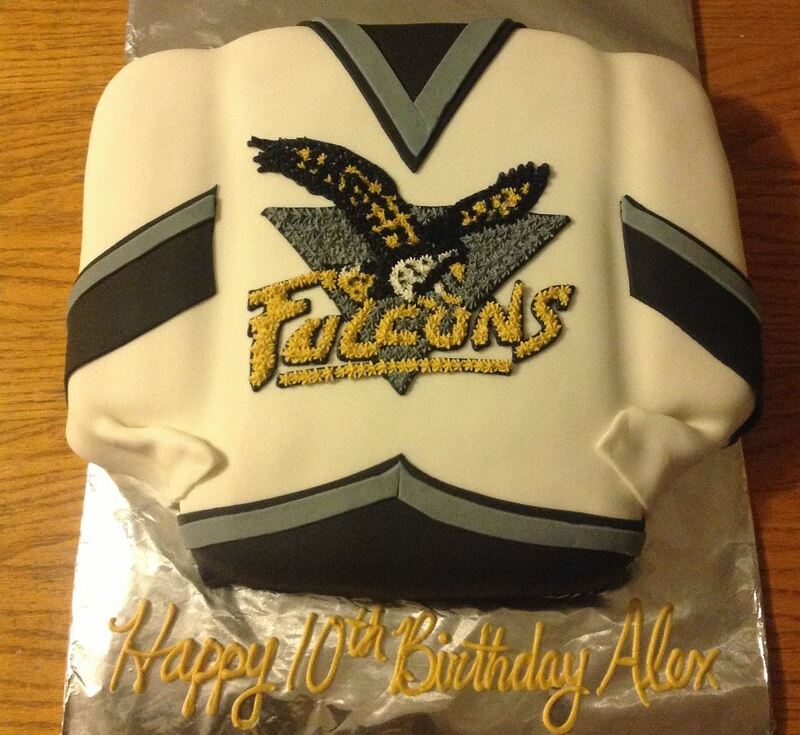 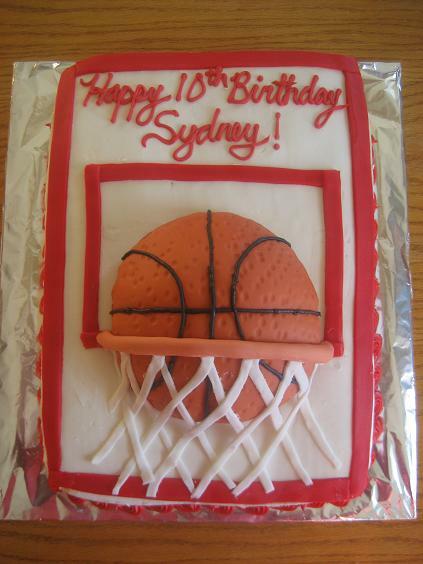 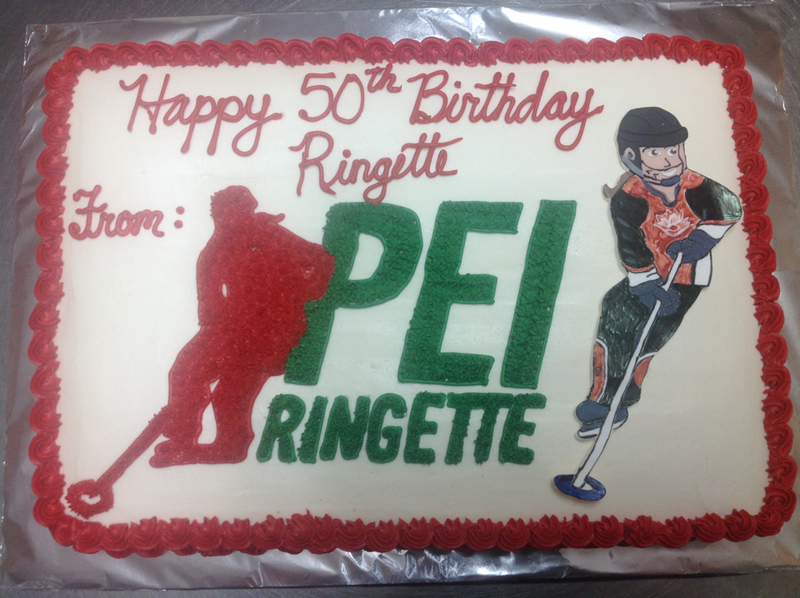 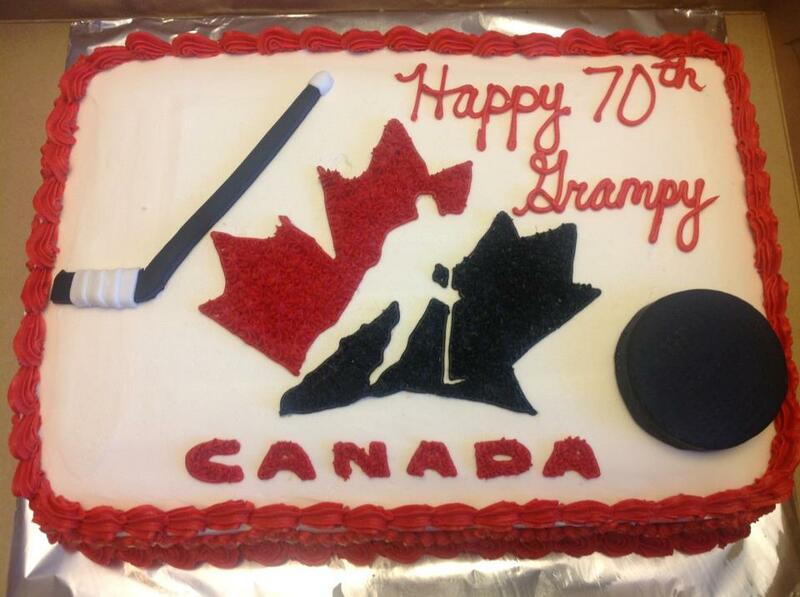 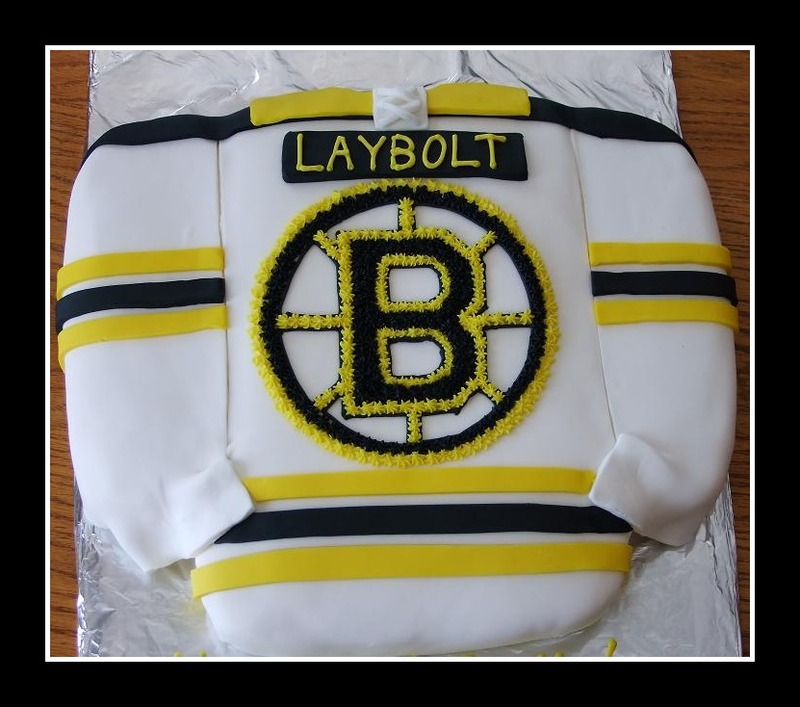 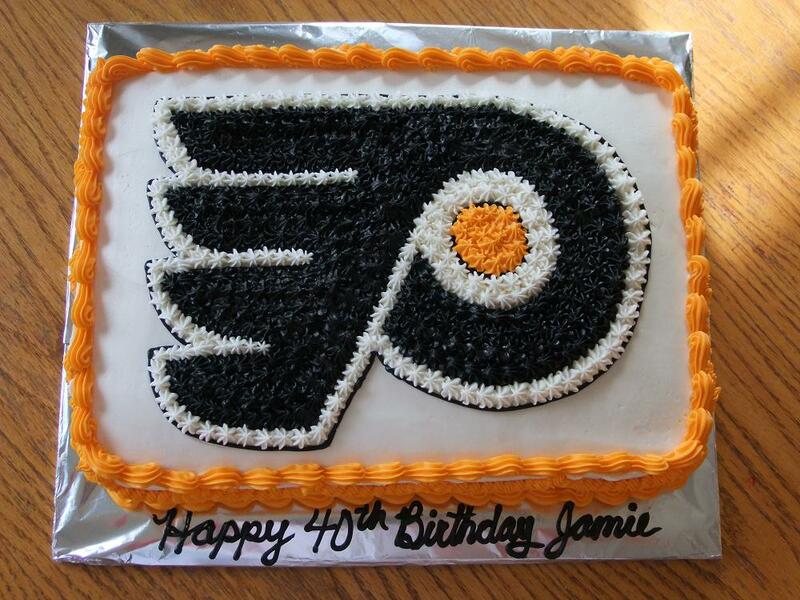 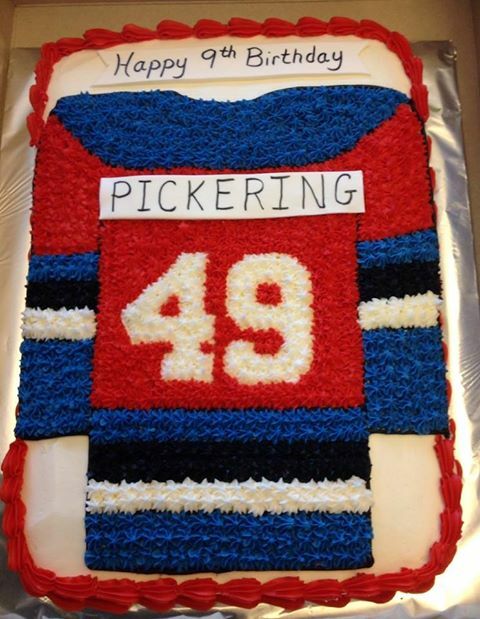 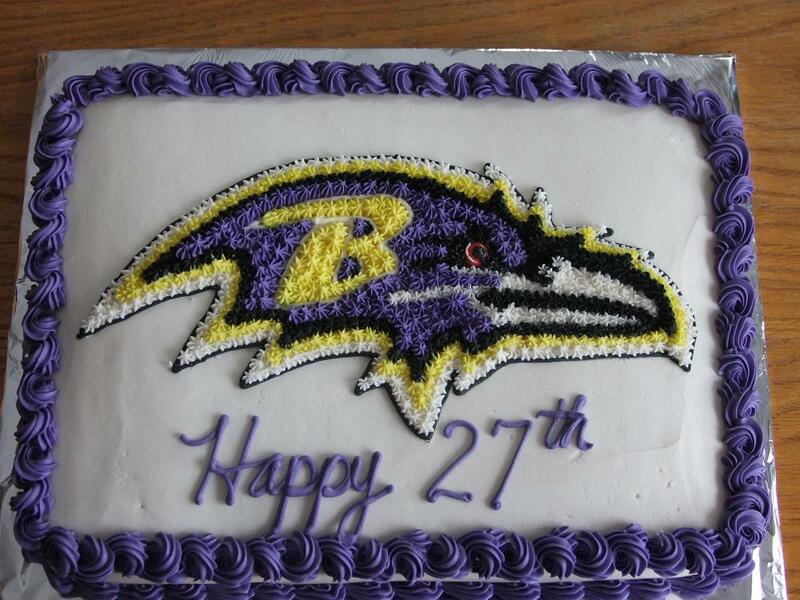 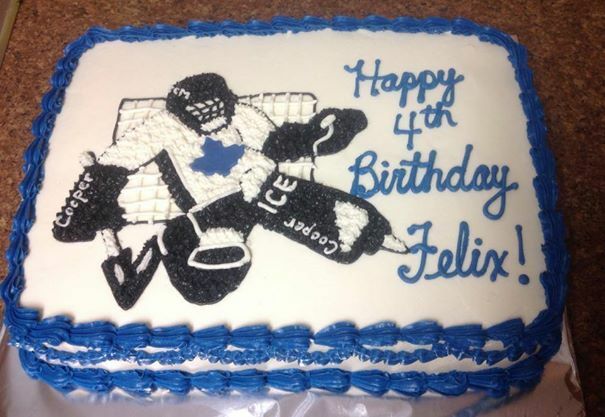 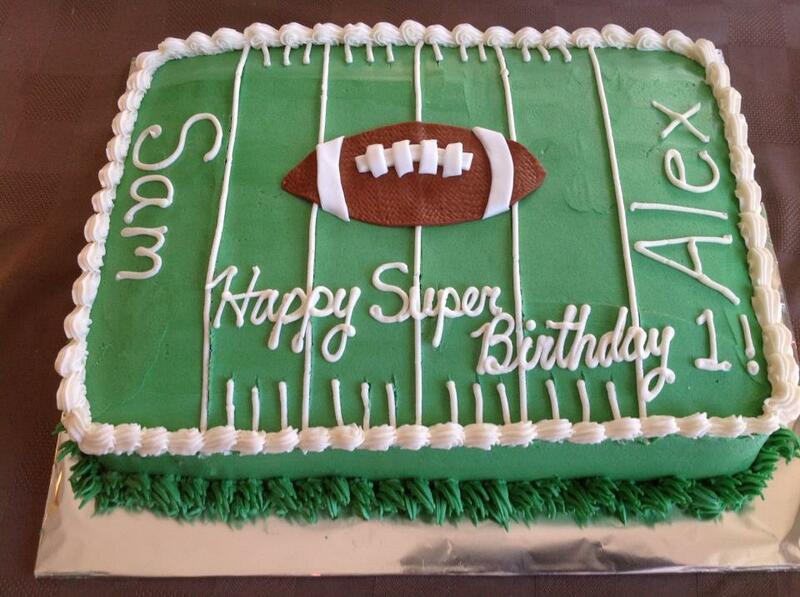 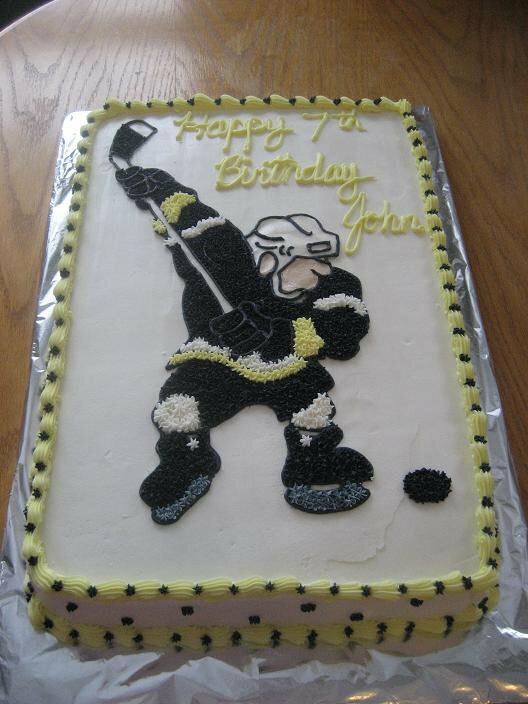 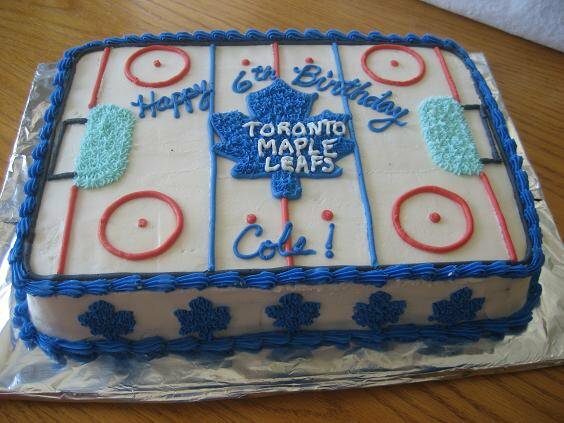 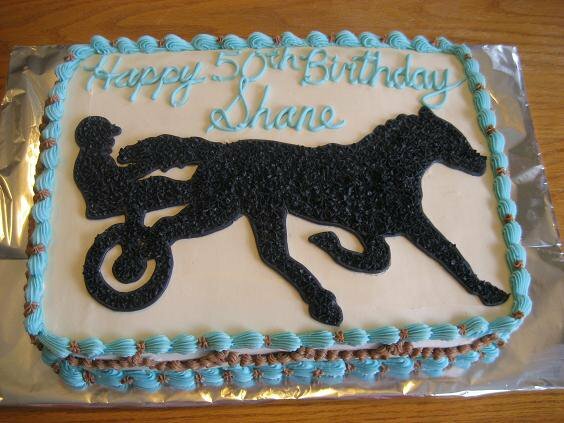 Below are a wide variety of sports cakes. 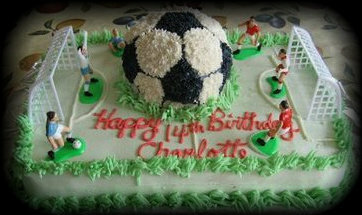 They come in white, chocolate, marble, 1/2 white and 1/2 chocolate, lemon , carrot or red velvet. 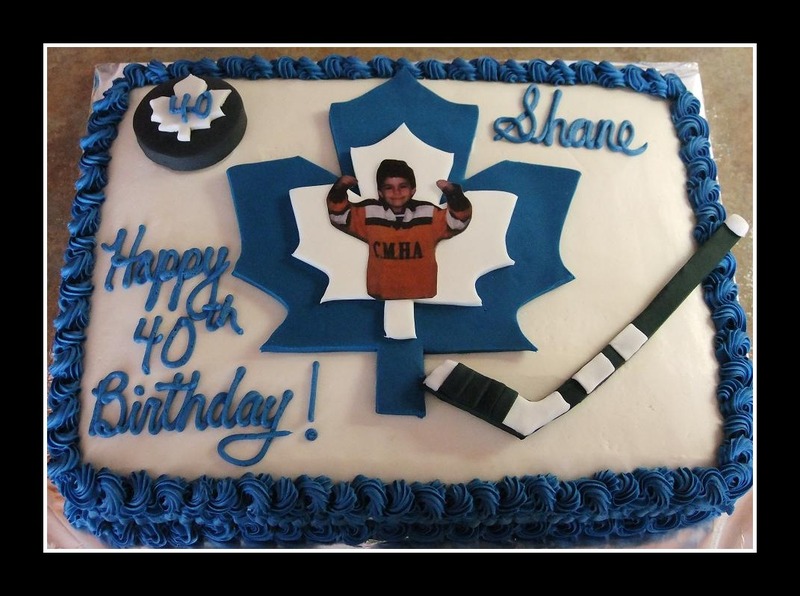 Please email for pricing.